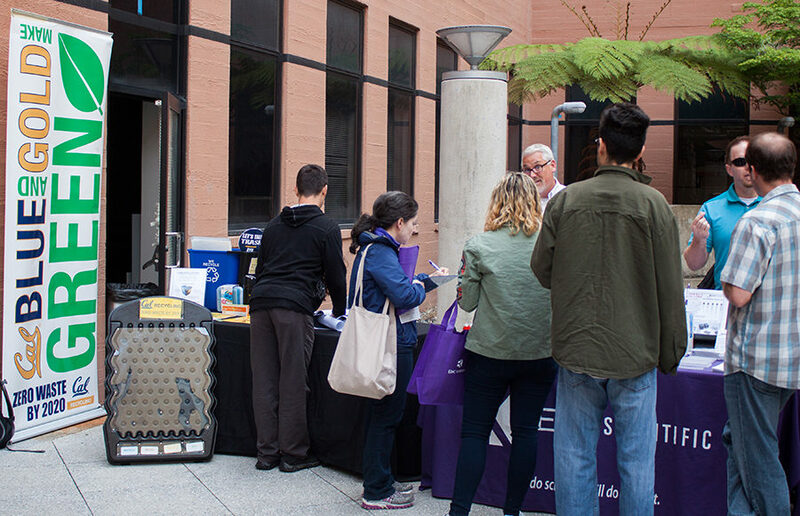 Cal Zero Waste held the Environmentally Preferred Products (EPP) Road Show, an event to promote sustainable practices in the workplace, in the Valley Life Sciences Building courtyard Wednesday morning. The idea of the event was to inform those in charge of purchasing for offices and labs of alternative options, and to encourage them to choose environmentally friendly products and companies. Several companies attended to advertise environmentally preferred products and to hand out samples and also made an effort to educate attendees about their contributions to environmental sustainability and waste reduction. Chad Jenkins, the vice president of E&K Scientific, a provider of laboratory supplies, displayed various lab materials and promoted smarter recycling practices in the lab. Cal Zero Waste, as well as all companies represented, emphasized the importance of education and awareness in promoting environmental change. “I think promoting awareness is always important even if it’s just having a show like this (where) people see that there are other options and realize their consumption in every aspect of their life,” Fandel said. Gary Simms, the inside sales executive of Give Something Back Office Supplies, attended the event to promote the company’s refillable pens, Pilot’s B2P, which is made out of recycled plastic water bottles. 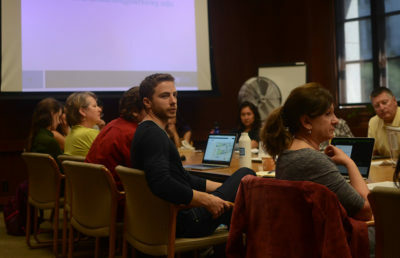 The organizations and companies that participated were optimistic about their role in shaping a greener, more sustainable future for the campus and beyond. 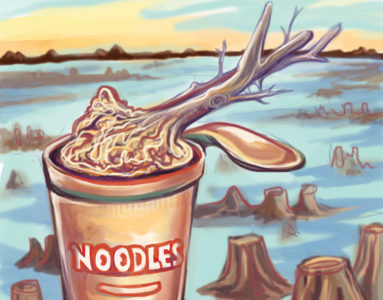 “I don’t think this event will stop global warming, but I think that promoting a change or reorientation of culture and consumption, and trying to reorient towards more of a cyclical waste model or at least less of a rapidly consumptive waste model is always better,” Fandel said.